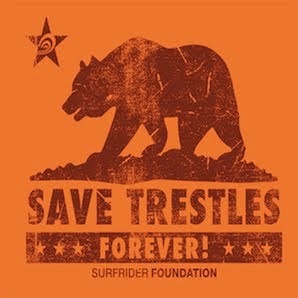 Save Trestles: Happy one-year anniversary of keeping the toll road out of San Onofre State Beach! Friv 5 online games assist develop rotor skills. They enhance eye coordination. This is essential to growing children. Eye coordination has a lot to do with different features of the senses and these games are due to this fact very useful to younger minds. They enhance the ability of concentration. This is considering that the children really must keep thinking to unravel click here to go to friv games. A lot of focus is required to make out the puzzle and concentration is helpful in growing learning expertise even when it is time to go to class. Excellent read, thanks for sharing this with us.